ASBESTOS TESTING CAN PREVENT SERIOUS ILLNESSES FOR YOUR FAMILY CHOOSE JPM ENVIRONMENTAL SOLUTIONS FOR ASBESTOS ABATEMENT IN NEWBURGH, NY Don't put your family's health at risk. 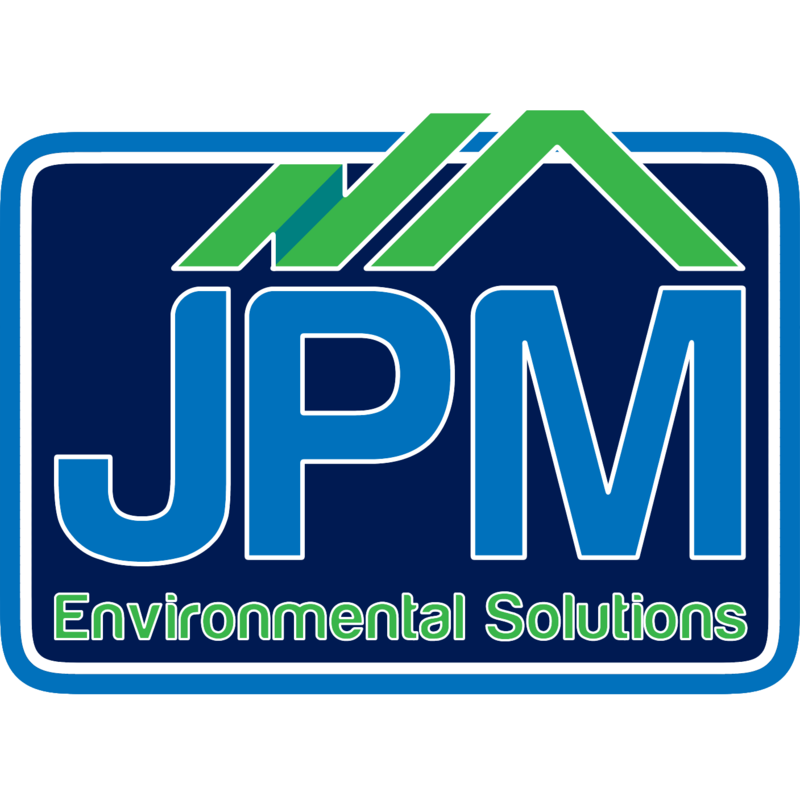 JPM Environmental Solutions, LLC can provide you with asbestos testing to ensure the safety of your family or employees in Newburgh, New York. If we find signs of asbestos on your property, our licensed team will take the necessary steps to remove it safely and reduce your exposure to the harmful substance.